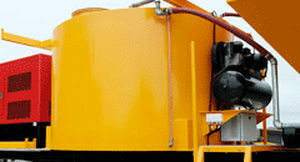 This mobile dosing station doses aggregates at temperatures as high as 30-60 degrees Celsius. 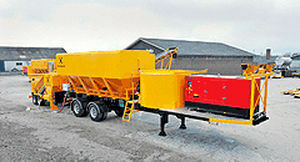 The dosing station is delivered complete with air compressor, air nozzles, vibrators, cement filter and safety equipment. 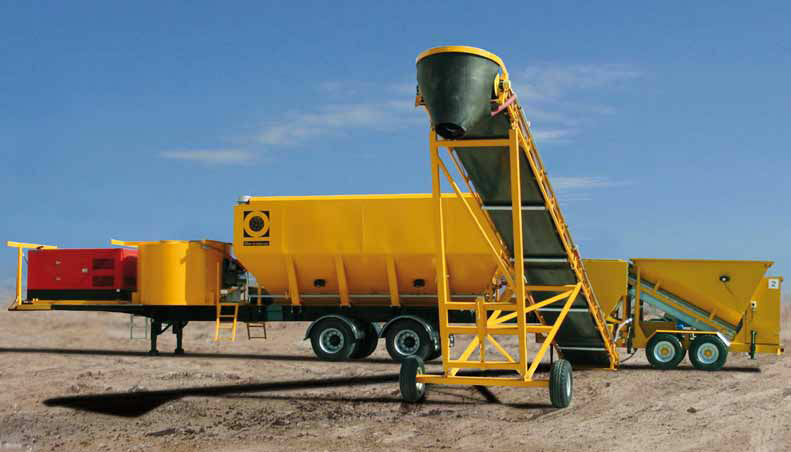 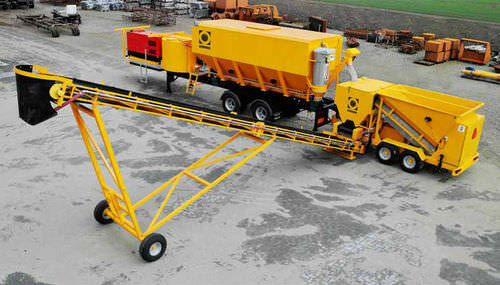 The dosing unit can be replaced by a mobile concrete batching plant, e.g. 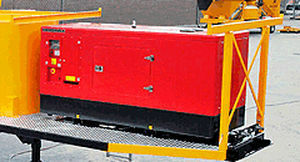 our B1200 og M2200.